Ben read French/Norwegian at UCL and trained at East 15 Acting School. 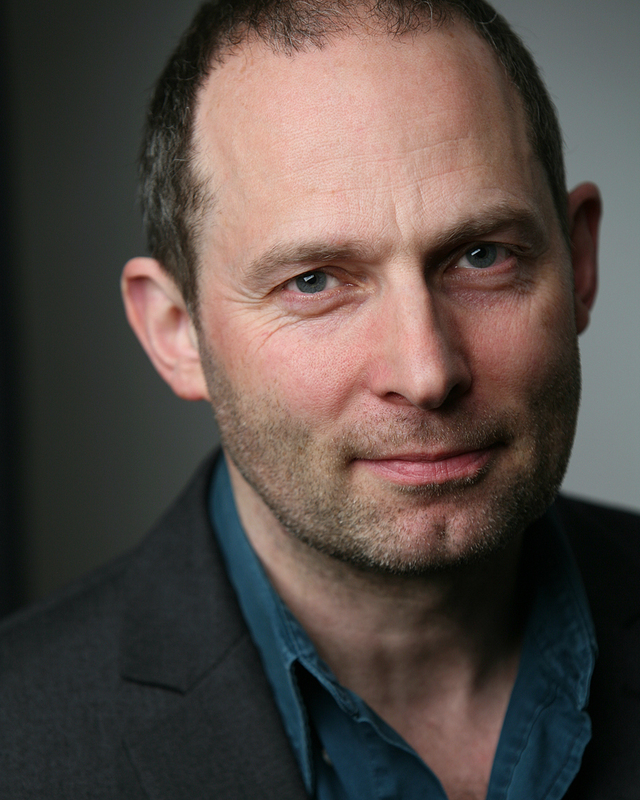 He has acted in rep, TV, film, voice-over, museums, street theatre and at the Royal Shakespeare Company. He has worked as music director, mostly at the RSC. He plays piano and sings baritone to a high standard; he also plays double bass, guitar and tin whistle/flageolet. Directors he has worked with include: Katie Mitchell, Kathryn Hunter, Marcello Magni, Sarah Frankcom, Sue Lefton, Gari Jones, Sam Walters and Janice Dunn. He is a keen linguist, fluent in French; and he has for many years developed performances to share an understanding of physics and astronautics with both child and adult audiences. He lives in London with his wife, also an actor, and their two sons.